Limerick’s brightest display of the season quickly crumbled as they were hit with four goals by Derry City in an 11-minute second-half spell at the impressive new-look Brandywell on Monday night, as the Blues went down 5-0 despite an opening hour of much promise. The Shannonsiders started on the front-foot in the North but they were hit with a sucker-punch on nine minutes when Ronan Hale rattled the top corner with a stunning finish from a tight angle on the right of the area. Limerick recovered well from that and a neat passing exchange involving a number of players ended with Shane Tracy supplying a dangerous low cross which Danny Morrissey just failed to connect with in the six-yard box. Tommy Barrett’s side went within an inch of a leveller before the half-hour when Billy Dennehy’s rasping free-kick from a central position outside the box bounced off the inside of the upright, and on the stroke of half-time Dennehy fired wide from close range after a dangerous corner. Limerick again began well following the break but they fell apart after the hour-mark once Ronan Curtis bagged Derry’s second with a clinical finish. Aaron McEneff could not miss for his side’s third after the visitors failed to clear, and it was 4-0 when Ronan Hale blasted in from close range. His hat-trick and the Blues’ misery were completed when he converted from the spot shortly after. For the game, Barrett made two changes to the side that defeated Bray Wanderers at the Markets Field 72 hours earlier, as Morrissey – the goal hero against the Seagulls – and Billy Dennehy came in to replace Connor Ellis and Will Fitzgerald. Henry Cameron was again among the substitutes. Limerick began brightly with some neat interplay as they probed the home defence. However, they found themselves behind early on when Hale hit the first of his three. Conor McDermott got forward well down the right and after a meaty challenge between him and Tracy, the ball broke to Hale who from the right of the box smashed a stunning effort to the far top corner. That lifted Derry and the home crowd, and they threatened again moments later when Rory Patterson gained possession in midfield and played a one-two with Curtis before seeing his shot gathered at the second attempt by Brendan Clarke. 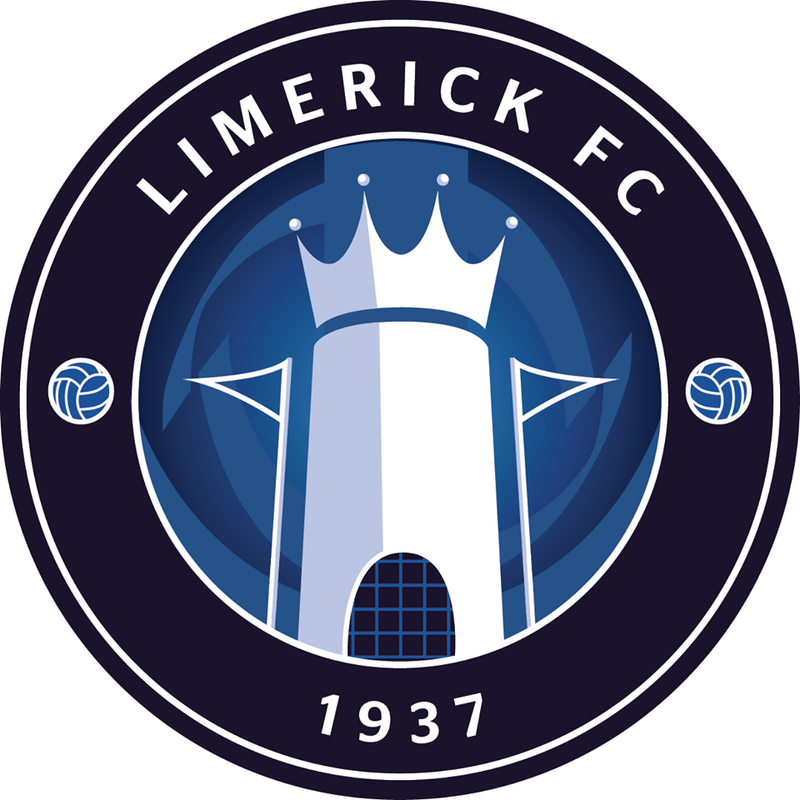 Limerick’s plans were disrupted before the quarter-hour when Eoin Wearen was forced off with injury following a poor challenge from McEneff which earned him a yellow card. Cameron, Ellis and Colm Walsh-O’Loghlen were sent to warm up, but Fitzgerald got the call. The Blues settled after that and continued to perform well. On 22 minutes, they went close. Daniel Kearns, as ever, was inventive and after a passing exchange involving Morrissey and Cían Coleman, Shane Duggan’s pinpoint pass and Tracy’s delicious touch set the left-back free down his side, with his dangerous low cross to the back post just too strong for the out-stretched leg of Morrissey, as Derry survived. Then, moments later, Derry should have extended their advantage. Jack Doyle lifted the ball into the box where Patterson took a touch before his second, a back-heel, left Curtis with time and space to shoot but, well placed in the box, he fired over. On 28 minutes, Limerick could not have gone closer. Duggan did well to force the free-kick 25-yards from goal and up stepped Dennehy whose powerful low strike hit the inside of the post and somehow bounced out to safety. Right on half-time, the Blues – playing in their green away strip – again threatened. Kearns’ corner from the left was attacked by Darren Dennehy, and as Derry struggled to clear, the ball fell to his brother Billy who swung a leg at it but he could only direct it wide, as the whistle blew for the interval. The second half started with Limerick pinning Derry back in their own half, although they survived a scare on 53 minutes when referee Ben Connolly first appeared to reach for a red card for Duggan after a midfield tackle on McEneff before, rightly, dishing out a caution. Just before the hour, Barrett called on Ellis in his search for an equaliser. But the promising young striker was given little opportunity to make an impact, as Limerick soon conceded a second as the collapse began. Derry’s second came after they retained possession from a corner, and as Limerick failed to clear their lines, Patterson got hold of the ball close to the by-line and pulled it back for Curtis who took a touch before blasting low beyond Clarke. Soon, it was 3-0. From his own half, McDermott launched a free-kick in the direction of Patterson who held off his marker before cleverly lifting the ball into the box to find Nicky Low. The midfielder was unlucky to see his effort come off the bar, but Ronan Hale squared it back for McEneff to fire to an empty net from eight-yards. On 70 minutes, it was 4-0. McDermott raided down the right and delivered a cross to the back post which came all the way to Curtis, his pull-back met by Doyle whose powerful strike was pushed away by Clarke. But despite having bodies there, Limerick again did not clear and Hale nipped in to grab his second of the evening. Four became five when Tracy was adjudged to have fouled Hale in the box and he stood up to coolly complete his hat-trick. Indeed, he could have had another soon after only for the intervention of Clarke in a one-on-one. Limerick should have grabbed a consolation with ten minutes remaining when Fitzgerald’s persistence earned the opening, his cross from the by-line finding Ellis in the six-yard box but as he stretched for it he could only direct it over the target. 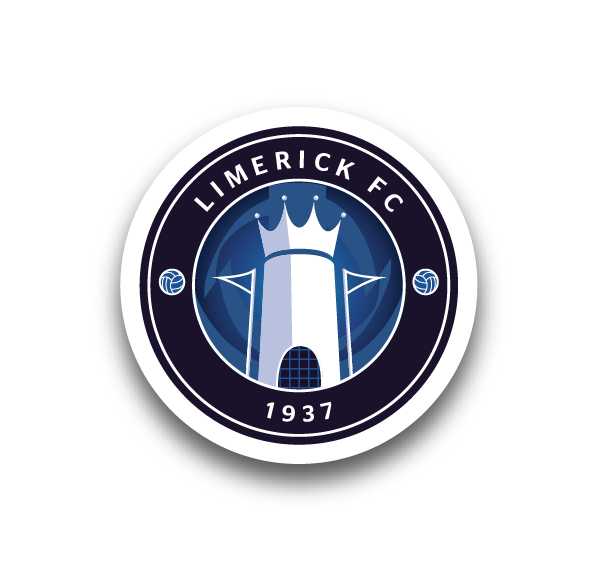 Another disappointing night on the road for Limerick, who now plan for back-to-back home games against Cork City (Friday, 7.30pm) and Shamrock Rovers (Monday, 6.30pm) this coming weekend. Derry City: Ger Doherty ©, Conor McDermott, Darren Cole, Eoin Toal, Jack Doyle (Scot Whiteside 87), Ronan Hale (Ben Doherty 77), Aaron McEneff (Adrian Delap 81), Nicky Low, Rory Hale, Ronan Curtis, Rory Patterson. Goals: Ronan Hale (9, 70, 73 pen), R Curtis 62, A McEneff 64. Booked: A McEneff (13). Unused Subs: Eric Grimes (GK), Dapo Kayode, Cathal Farren, Niall Logue. Limerick: Brendan Clarke, Shaun Kelly, Tony Whitehead, Darren Dennehy, Shane Tracy, Billy Dennehy, Eoin Wearen (Will Fitzgerald 15), Cían Coleman, Daniel Kearns, Shane Duggan © (Kilian Cantwell 75), Danny Morrissey (Connor Ellis 59). Booked: S Duggan (53), C Coleman (58), K Cantwell (87). Unused Subs: Tommy Holland (GK), Henry Cameron, Killian Brouder, Colm Walsh-O’Loghlen.